The jungle is jumpin’ with jazz in this exciting Disney classic! Join Mowgli, Baloo, King Louie and the gang as they swing their way through madcap adventures and thwart the ferocious tiger, Shere Kan. 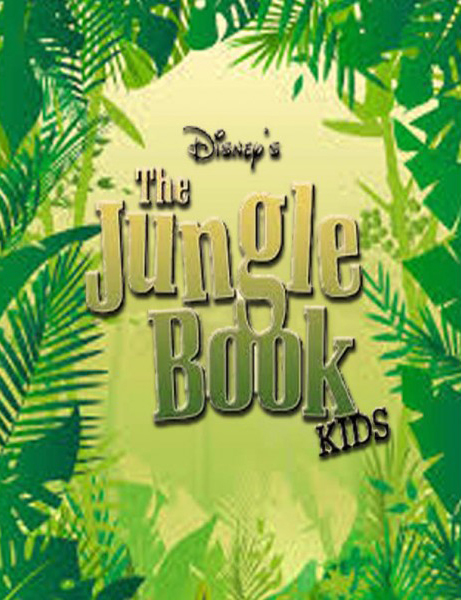 Specially adapted from the beloved film, this musical includes all your favorite Disney tunes, like “The Bare Necessities” and “I Wan’na Be Like You.” With colorful characters and that toe-tapping jungle rhythm, Disney’s THE JUNGLE BOOK KIDS is sure to be a crowd-pleaser for audiences of all ages. This presentation of Jungle Book KIDS is part of LASC’s Summer Camp program for children 7 to 12 years old.